Chio is a commercial company which merchandises innovative food products. Its headquarters are in Greece, Nikaia. 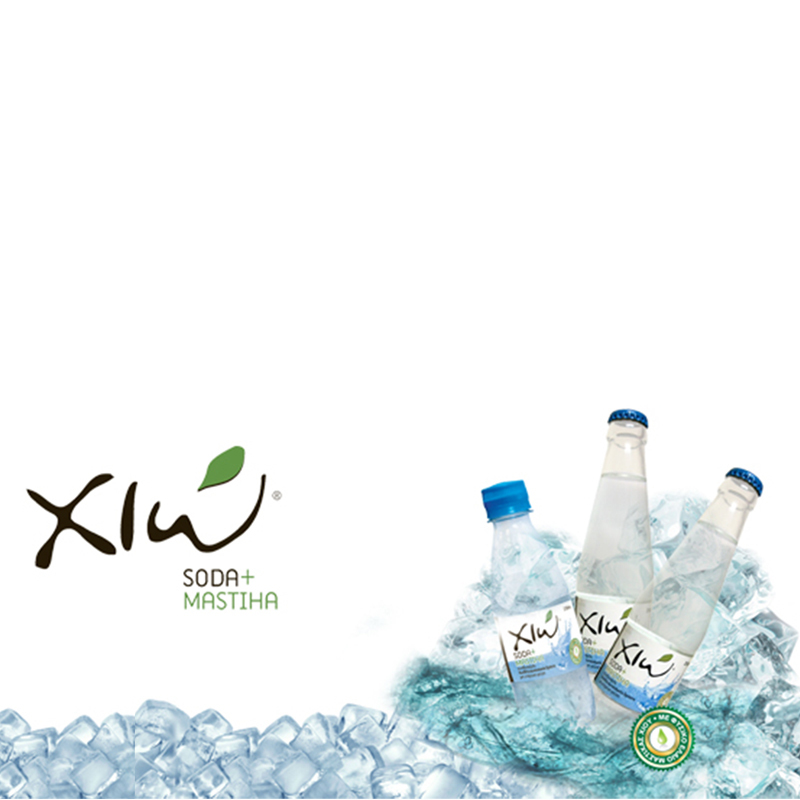 Utilizing the beneficial properties of Chios Mastic ( also known as “Mastiha”), we create food products with wide consumption that satisfy the sense with the unique flavor of Chios Mastic. Prevention and treatment of the peptic system diseases. Beneficial effects on the dental health. Blood sugar and cholesterol levels reduction.